Perhaps it would have been impossible to convince some people in the last generation that in a few years the automated devices they see in movies would be a reality. But these gadgets that seemed surreal are now with us in the real life making life more convenient and comfortable. In fact, in homes where Hdhtech.com has installed home automation gadgets, they have become an integral part of these homes. A number of wealthy countries now have these gadgets widely available. 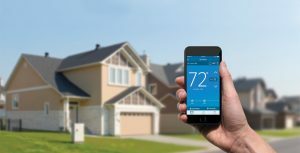 And while for some people these systems are just as important as their indoor or outdoor decorations, others feel that home automation gadgets are unnecessary and a waste of money. Home automation, in the very simplest definition, is a set of advanced technologies that make regular home gadgets more convenient for use. Whereas you may already be having an automatic gate and several gadgets in your home, sometimes operating all these different machines is work on its own. 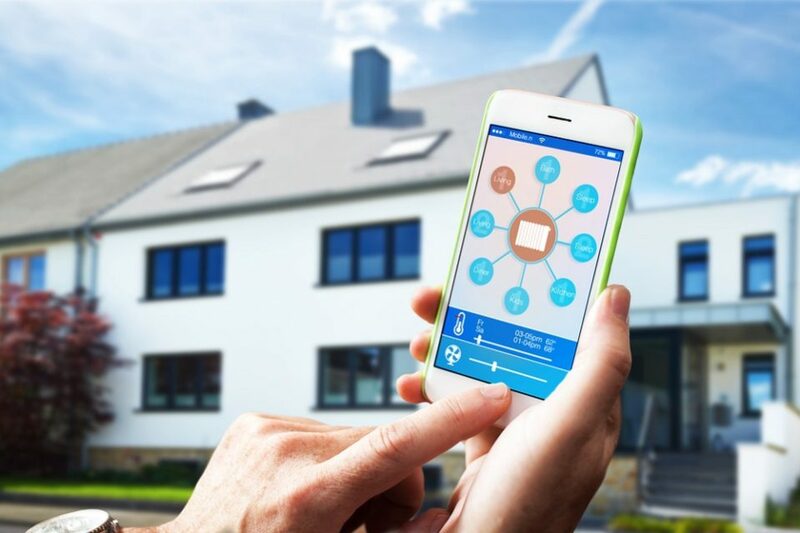 With a home automation system, all your gadgets will be interconnected such that you can operate all of them using one single remote or from a single panel. So you can, for example, turn on any light in your house from one switch, turn on the heat and TV and even lock your doors all from one switch while in the comfort of your home. Alarm systems have highly advanced, and one of the milestones they have taken is being built in home automation features. The approach that old generation alarms took was that it would go off once it detected that someone has trespassed your premises. The new systems, on the other hand, take an anticipatory approach. This means that you have the primary control over your security such that your alarm doesn’t just protect your property but also protects you. If there is an intruder in your premise, for instance, all the lights will go on and you can be able to see the intruder from a screen on your bedside table. You can then lock all the exit points and trap the intruder in a certain part of the house until police authorities arrive at your place to handle the situation. Having home automation doesn’t just make your life more elegant and organized; it will also help you solve a couple of problems that have previously made it impossible for you to enjoy your regular gadgets.